Saudi Arabia wants to create a $500 billion “mega city”. But now, members of its advisory board are backing out. SAUDI Arabia is embarking on one of its most ambitious projects yet - building a futuristic megacity. A dozen high-profile American tech executives joined the adviser board for the $500 billion project called "NEOM". But already the project is seeing a domino effect of resignations in the wake of Saudi journalist Jamal Khashoggi's mysterious disappearance. Now the question is - can the project even get off the ground? WHAT IS THE NEOM PROJECT? Last year, Crown Prince Mohammed bin Salman announced plans to build a new city in Saudi Arabia. The city would geographically be roughly 33 times larger than New York City, and would run entirely on renewable energy. The project, named "Neom" (which translates roughly to "new future") is located in the far northwest of the country and will be constructed in Tabuk Province, which faces Egypt across the Red Sea. 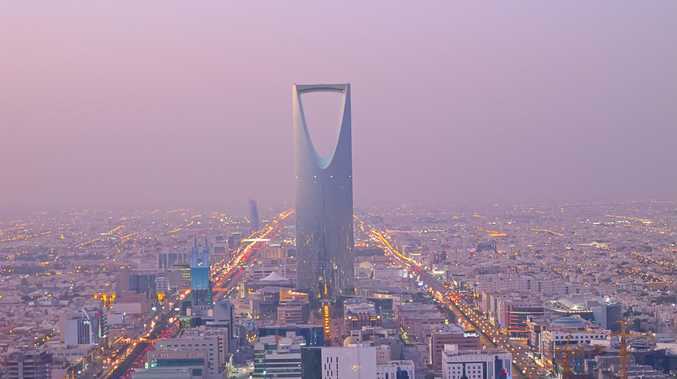 Riyadh described it as "the world's most ambitious project", saying it was designed to attract foreign investment and reduce Saudi Arabia's reliance on oil. The city would operate as an independent economic zone, with its own laws, taxes and regulations. Its aim is to transform the kingdom into a leading global model and give Saudi Arabia a more prominent role on the world stage. The first phase of the project is scheduled for completion by 2025. But Crown Prince bin Salman's atrocious human rights record may compromise the ambitious task. As we speak, a number of experts who made up Neom's advisory board are pulling their support for the project, after Saudi journalist Jamal Khashoggi vanished. Earlier this week, Saudi news outlet Argaam reported that the city had formed a new advisory board, made up of tech giants including famed industry investor Marc Andreessen, ex-CEO of Uber Travis Kalanick and Dow Chemical Company CEO Andrew Liveris. But members have slowly started distancing themselves from the project in the wake of the mysterious disappearance of a Saudi Washington Post columnist in Turkey. Veteran journalist Jamal Khashoggi was last seen entering the Saudi consulate in Istanbul on October 2, where he had booked a brief appointment. He never came out. As investigators continue searching for clues, Turkey, the United States and Britain have ramped up pressure on Saudi Arabia to explain how the journalist vanished into thin air. This opposition has been made apparent in a number of ways. British billionaire Richard Branson says his Virgin Group will suspend discussions with Saudi Arabia's Public Investment Fund over a planned $US1 billion investment in the group's space ventures. US President Donald Trump is under increased pressure to cut off arms sales to the kingdom, with pushback coming from members of his own administration, many of whom signed a letter on Wednesday forcing his administration to investigate the disappearance. 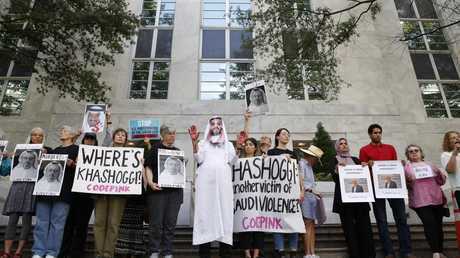 People hold signs at the Embassy of Saudi Arabia in the US during protest about the disappearance of Saudi journalist Jamal Khashoggi. And top tech executives are pulling away from the Neom project advisory board. First Apple's chief design officer Jony Ive opted out. He was on the original list published by Argaam, but Apple later said his inclusion was a mistake and he shouldn't have been listed. Then came Ernest Moriz, the former US secretary of energy, who said he was "suspending" his involvement until more is known about the journalist's disappearance. "Six months ago, I was invited to join an international advisory board for development of NEOM, a smart city of the future being built from the ground up in northwestern Saudi Arabia. In particular, I have been asked to offer guidance on achieving zero net greenhouse gas emissions. Success with this vision will have global implications for a low carbon future," he said in a statement to Business Insider. 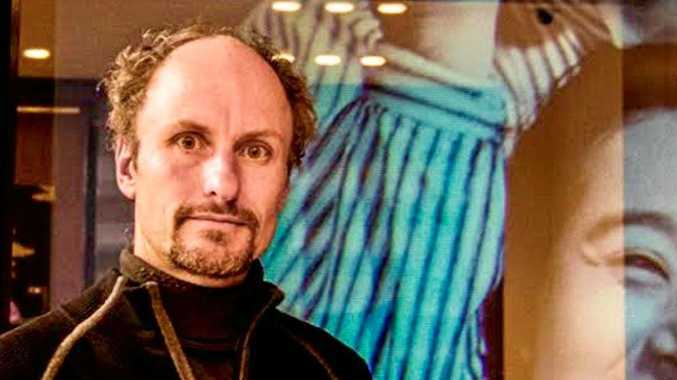 "Given current events, I am suspending my participation on the NEOM board. Going forward, my engagement with the advisory board will depend on learning all the facts about Jamal Khashoggi's disappearance over the coming days and weeks." Footpath Labs' Dan Doctoroff also retreated, with a spokesperson saying he wasn't supposed to be on the list. Even Thomas Friedman, the New York Times journalist who last year sang praises of the Crown Prince's leadership and his progressive policies, has backtracked. "What Western leader, and how many Western investors, will want to stand alongside MBS if it is proved that his government abducted or murdered Jamal?" he wrote. Crown Prince bin Salman continues to deny that the disappearance had anything to do with the Saudi kingdom. 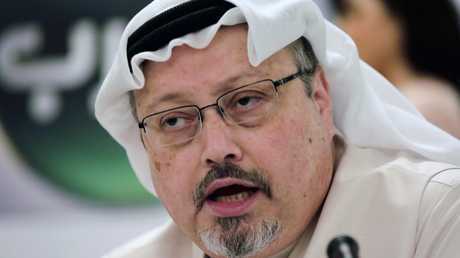 "I assure you that the reports that suggest that Jamal Khashoggi went missing in the consulate in Istanbul or that the kingdom's authorities have detained him or killed him are absolutely false, and baseless," he said. "Our aim is to chase every lead to uncover the truth behind his disappearance."